Disclosure: This post is sponsored by Welch’s® Fruit Snacks. I am being compensated for this post. All comments and opinions are my own. I’m going to admit something right now. I am not a creative lunch packer. I am the mom who often is making their kids help pack their lunch boxes & am scrambling at the last minute to get their lunch packed before we head out the door. I have not mastered packing lunches at night. 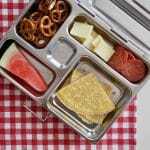 I don’t pack lunches filled with bus-shaped sandwiches & star-shaped cheese and crackers. And there’s definitely no color-coordinated lunches in this house. Again, there is not much creativity in my lunch packing. 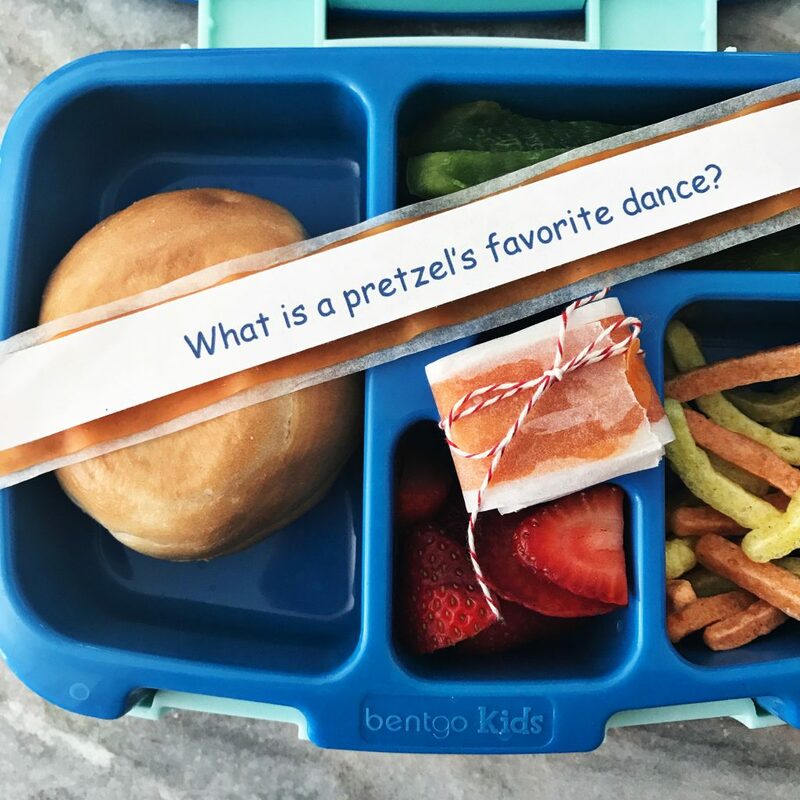 But, there is one special thing that I do try to include in my kids’ lunch from time to time: a little lunchbox note or joke just to let them know that mom is thinking about them. This could be a fun, cute, printable joke that I found online or just a simple “I Love You” written on a note. 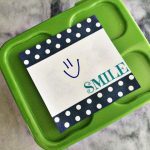 Today, I am sharing a little creative lunchbox inspiration with this simple and sweet lunchbox idea: Hidden Lunchbox Notes using Welch’s Fruit Rolls. 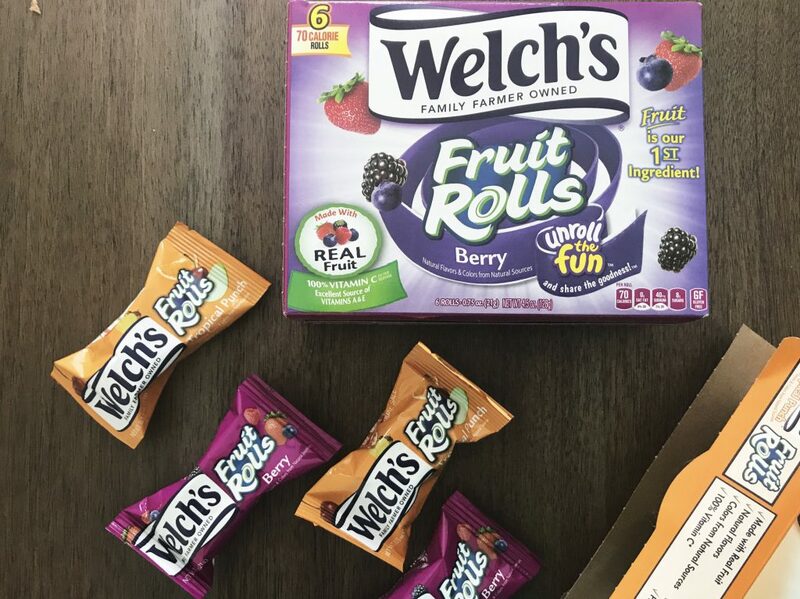 Welch’s Fruit Rolls is one of my kids’ favorite treats to pack in their lunchbox this year. This fun & delicious snack is a new hit in our house after discovering it at the grocery store last month. 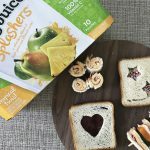 This snack has fruit as the first ingredient and also has 100% daily value of Vitamin C & 25% daily value of Vitamins A & E. I decided to turn this simple and easy snack into a fun little place for a hidden note! It’s time to get a little creative. All you have to do is unroll the fun! First, unwrap & unroll a Welch’s Fruit Roll. Place a note inside and roll the snack back up for a little lunchbox surprise. There are two different ways that you can surprise your child with a hidden lunch note. 1. 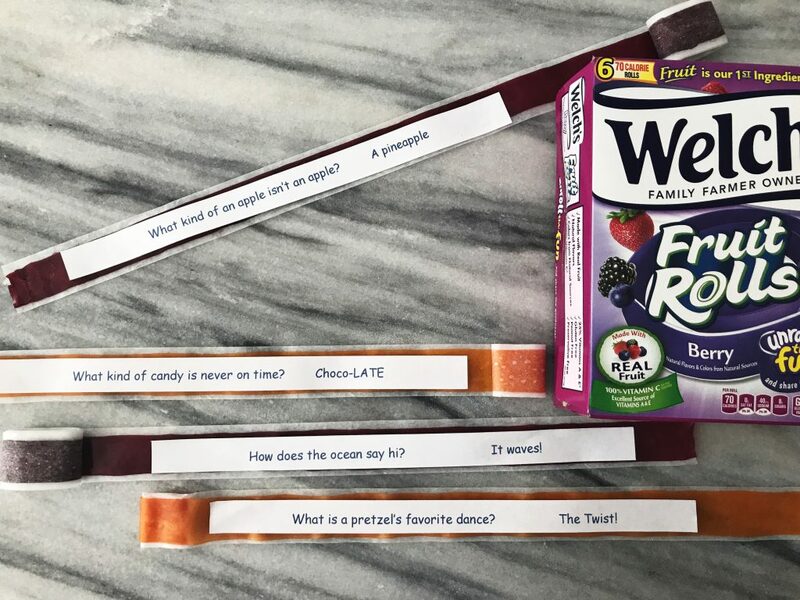 You could use an edible ink pen and simply write a little note on the Welch’s Fruit Roll. 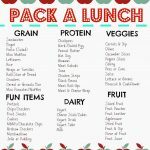 Roll the snack back up & pack it in the lunch box. This is really easy to do, if you have an edible ink pen on hand. But, I realize that most people don’t have these pens at home, so I came up with another secret hidden note idea. 2. 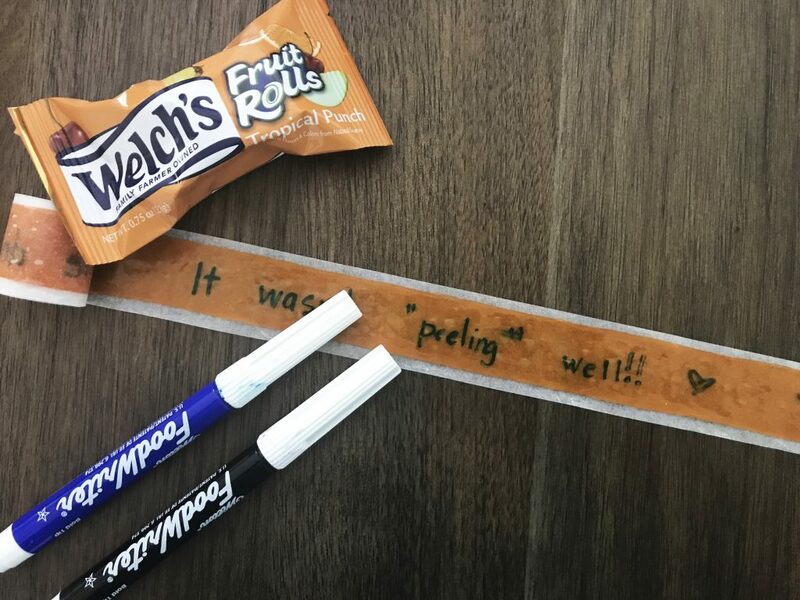 If you don’t have edible ink pens, then you can simply cut a small strip of paper to fit on top of the Welch’s Fruit Roll. Write a simple joke or a special note and place on the snack. 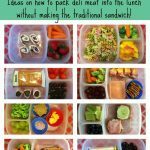 Roll the snack back up and pack in the lunch box. Make sure you grab a coupon here. These are so cute! My son would love finding a little note in his lunch box. Super cute! And I had no idea there were edible ink pens! Oh what a fun idea! Will have to try! Thanks!! I just love this! My Mom used to leave notes for me in my lunches.